will move us from conversation to collective action to measurable impact. 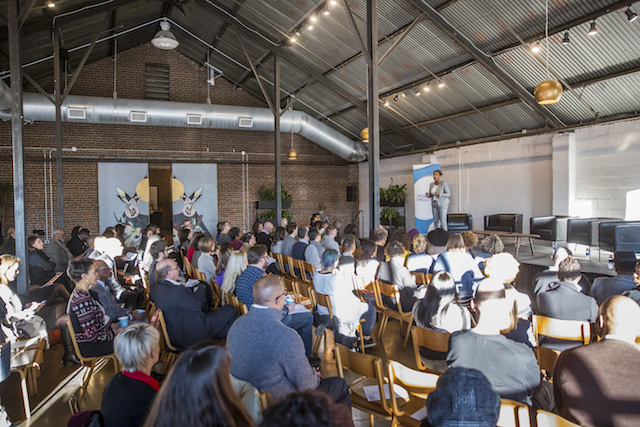 Most U.S. cities compete with one another to attract talent and corporations. In the Minneapolis-St. Paul region, we compete with ourselves by overlooking growth opportunities in our own front yard. 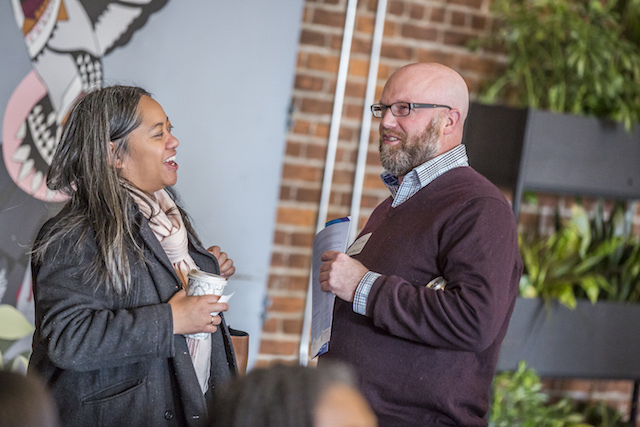 Our region will only unlock its full potential when our economy works for everyone, but our values of equality haven’t yet resulted in racial and economic equity. We need a roadmap and fuel to guide our next steps. The Powering Inclusion series is intended to achieve exactly that. 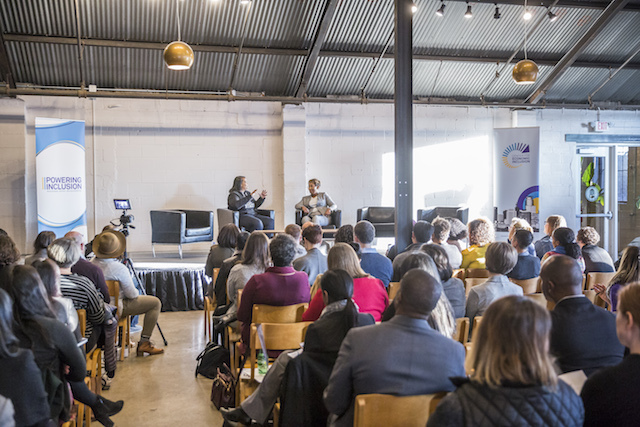 Each Powering Inclusion event pairs an exciting national speaker with a reaction panel of local leaders who discuss the challenges they’re wrestling with day-to-day, and offer data-driven, cross-sector, community-centric solutions to increase economic inclusion. Event participants commit to adopting specific inclusive practices. 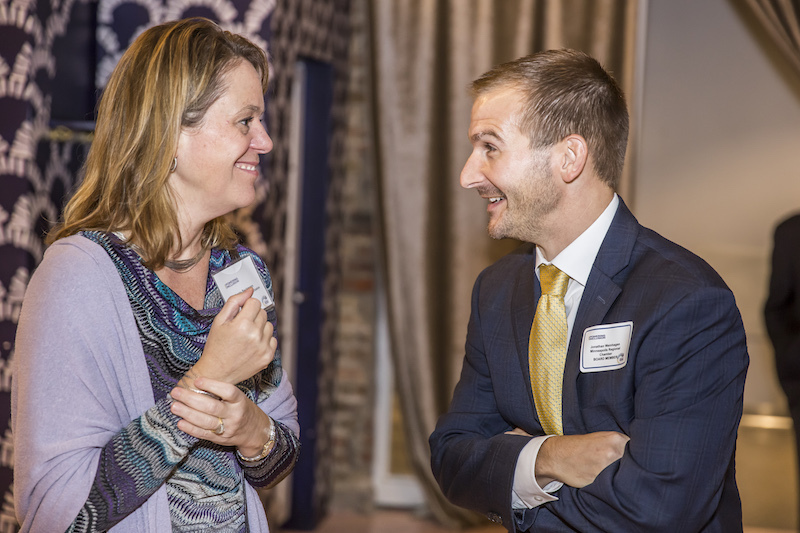 A closing reception provides the opportunity to make new connections. 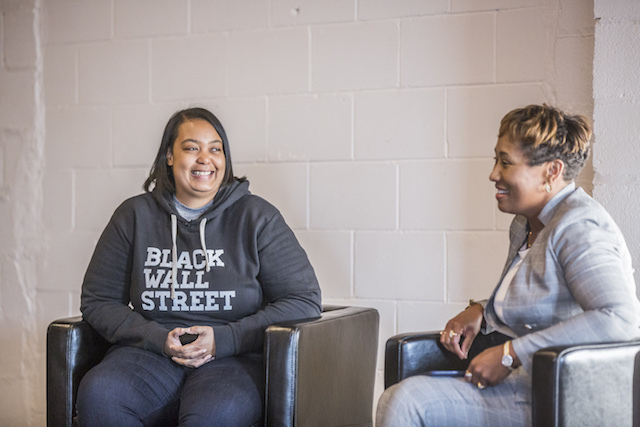 We kicked off our series in the fall of 2018 with two exciting national disruptors, Arlan Hamilton and Dr. Andre Perry, and two dynamic local panels (see event descriptions and highlights below). 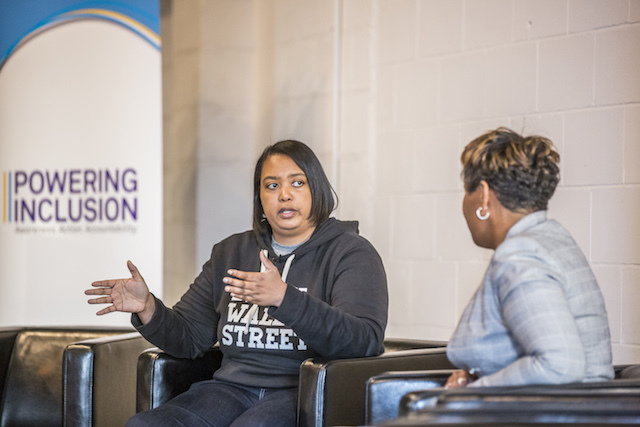 “From the Brookings Institution to Silicon Valley, our Fall speakers are proving what’s possible when we center people of color in our strategies for growing the regional economy through investments in leadership, drivers of talent and innovation, and catalysts for growth,” according to Center for Economic Inclusion Founder & CEO, Tawanna Black. 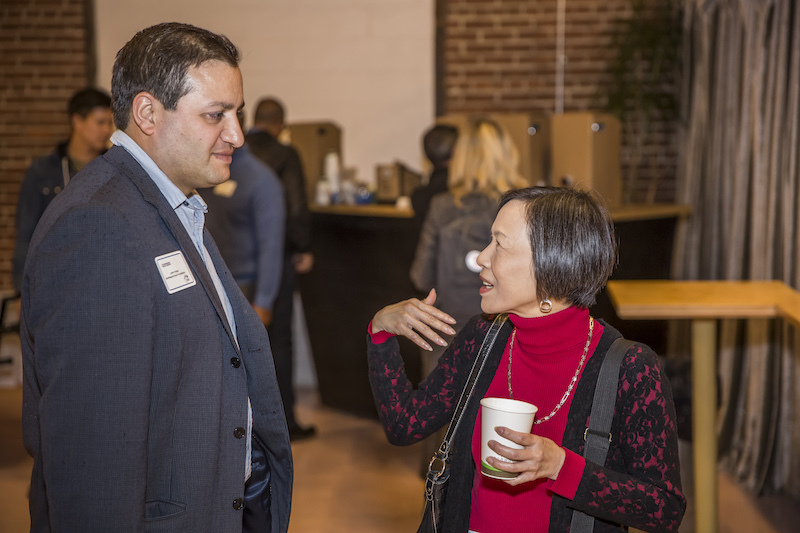 Join Us Our event series will continue in 2019. 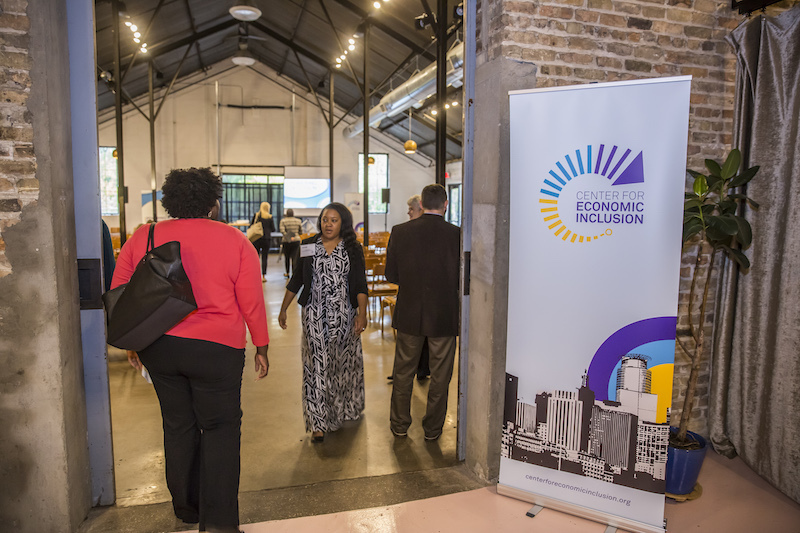 Sign up for our enewsletter for updates and follow the #PoweringInclusion hashtag. Media Inquiries? Please direct to Tawanna Black at (612) 351-8208 or Doug Stone at (651) 336-9907. Questions? Contact us at info@centerforeconomicinclusion.org or (612) 351-8200. 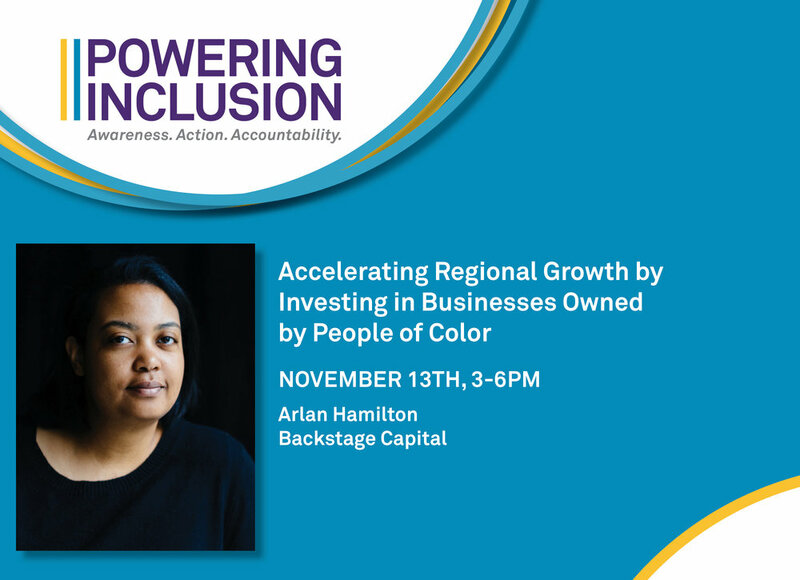 ARLAN HAMILTON (full bio) is Founder & Managing Partner of Backstage Capital, a venture capital fund dedicated to minimizing disparities in tech by investing in high-potential founders who are people of color, women, and/or LGBT. Hamilton has been profiled by Forbes, Fast Company, The Wall Street Journal, and others. DR. ANDRE PERRY (full bio) of the Brookings Institution identified inclusive practices, policy levers, and proactive roles each sector - business, government and philanthropic - must play to ensure our region grows because of our diversity not in spite of it. 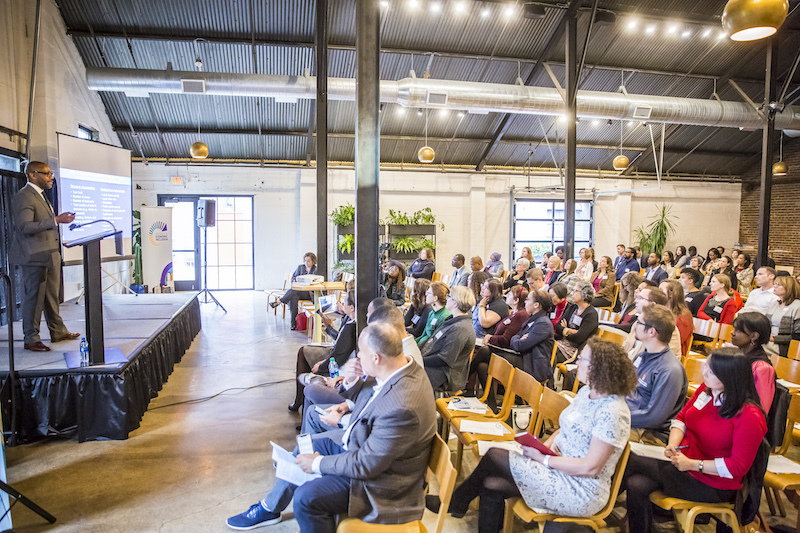 Doing so will align our actions with our values and position Minneapolis-St. Paul as a hub for talent, investment, and innovation. 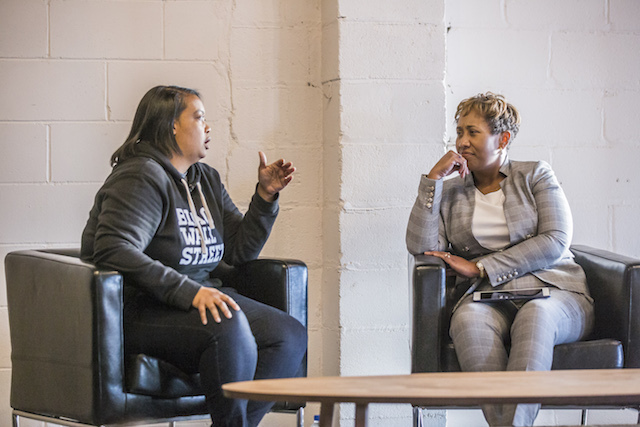 Dr Perry’s op ed in The New York Times, “Who Gets Left Out of the Urban Tech Boom,” contrasted regions which invest in communities of color as assets vs. those which exclude them and the resulting impact on a region’s competitiveness, growth and vitality. 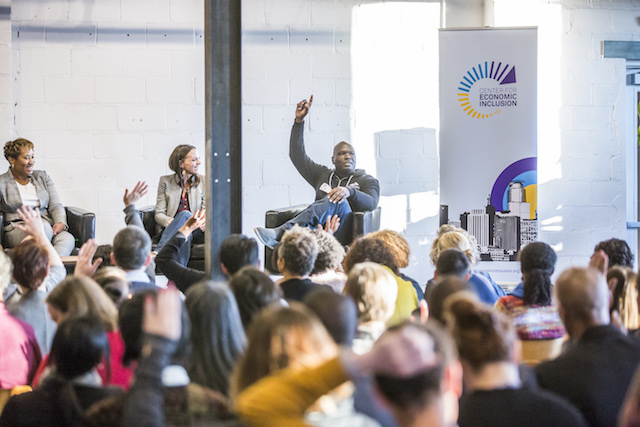 Perry was joined by panelists Ravi Norman (CEO, THOR Companies), Marcus Owens (Executive Director, African American Leadership Institute), Bo Thao-Urabe (Executive & Network Director, Coalition of Asian American Leaders), and Jai Winston (Director / St Paul, Knight Foundation).